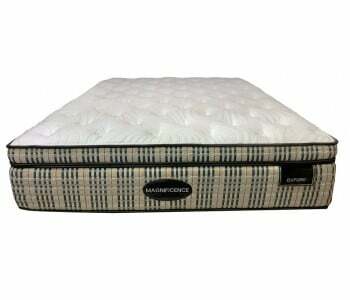 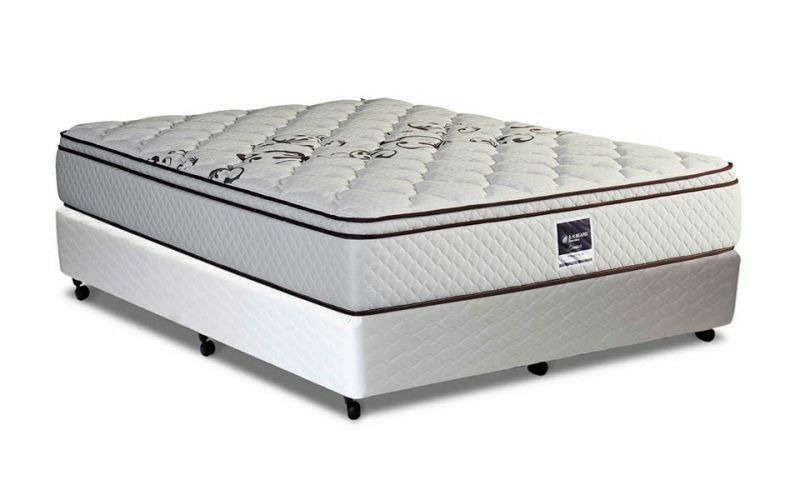 Rest easy knowing the Domino Essentials Dynasty Plush Mattress is an Australian-made and owned mattress. 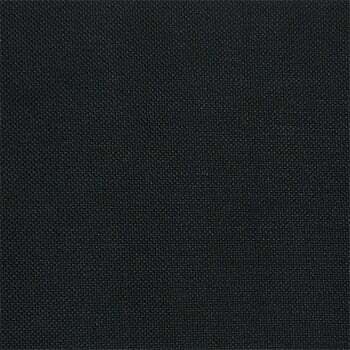 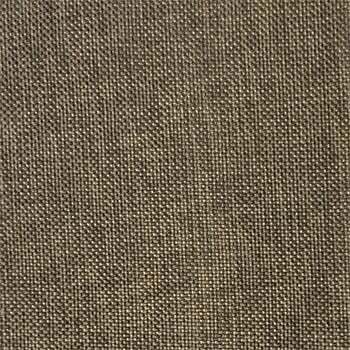 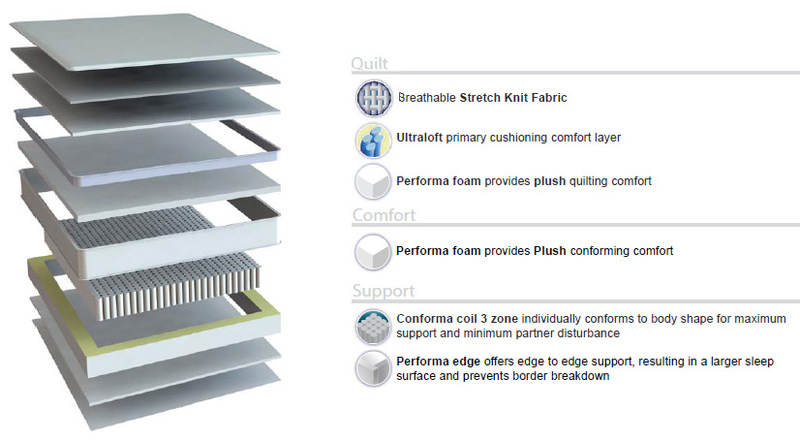 This means the highest quality materials which mean longer lasting results. 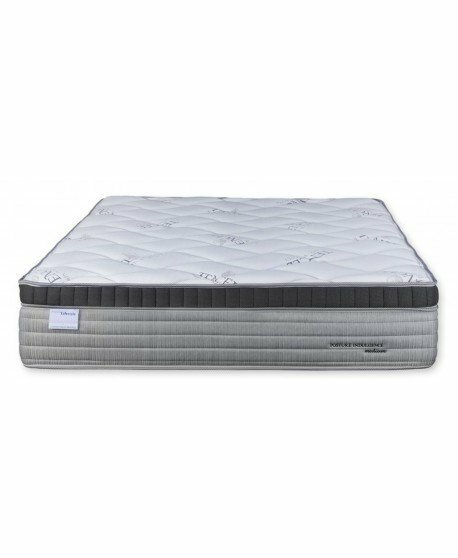 A 10 year warranty is a further sign of the quality you get every time you choose a mattress from the Domino Essentials range. 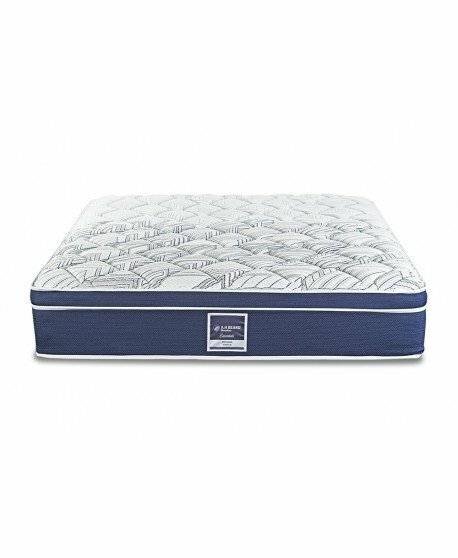 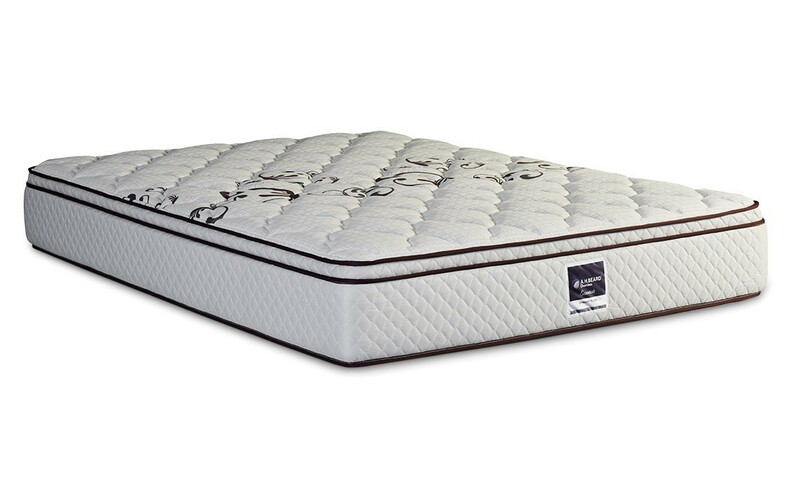 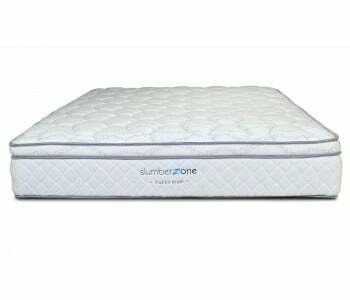 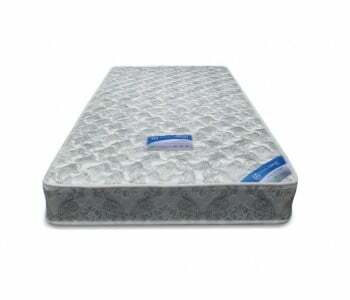 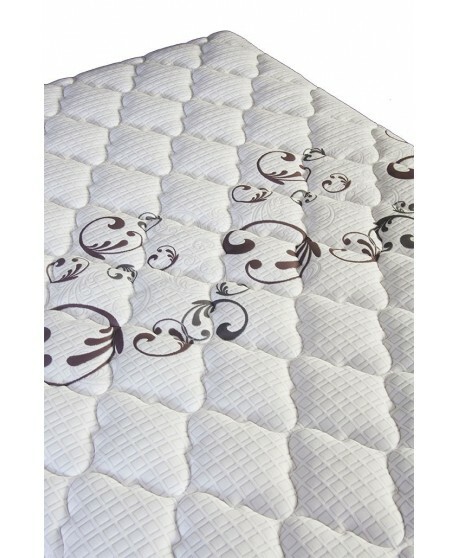 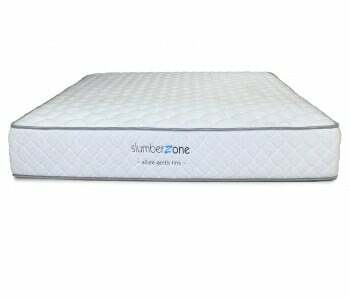 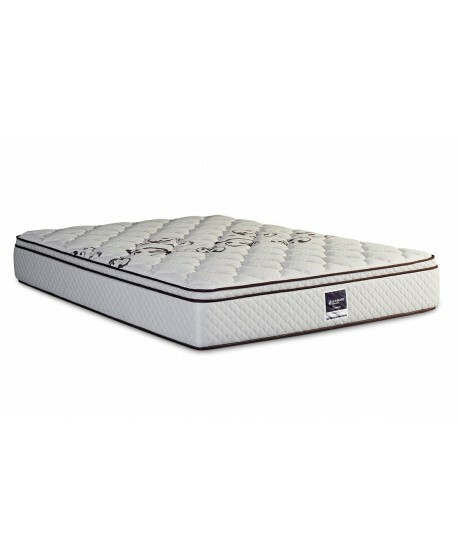 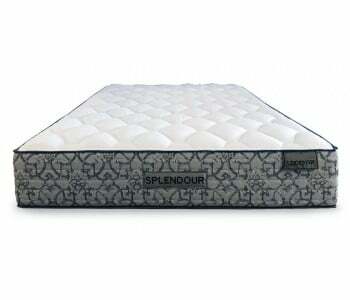 Pillow top layers of Performa Foam, Stretch Knit Fabric and Ultra-loft Quilting ensure a super comfortable sleep every day of the year. 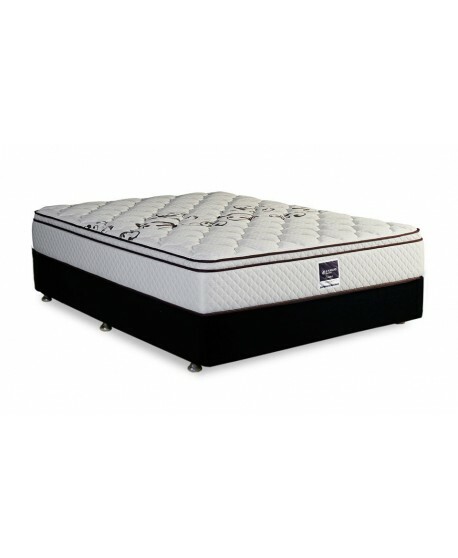 Performa and latex ingredients help relieve built up tension from aching joints and tired muscles making for an extremely comfortable and luxurious sleep. 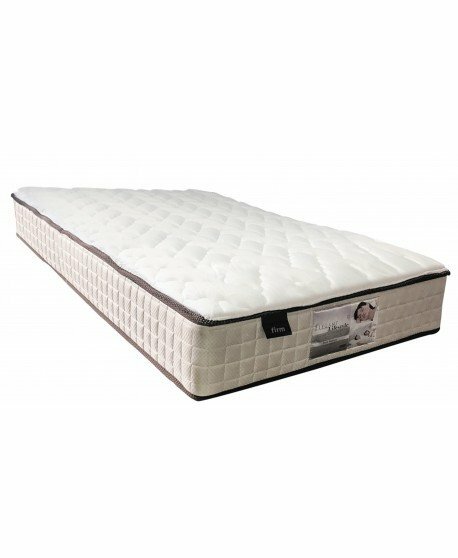 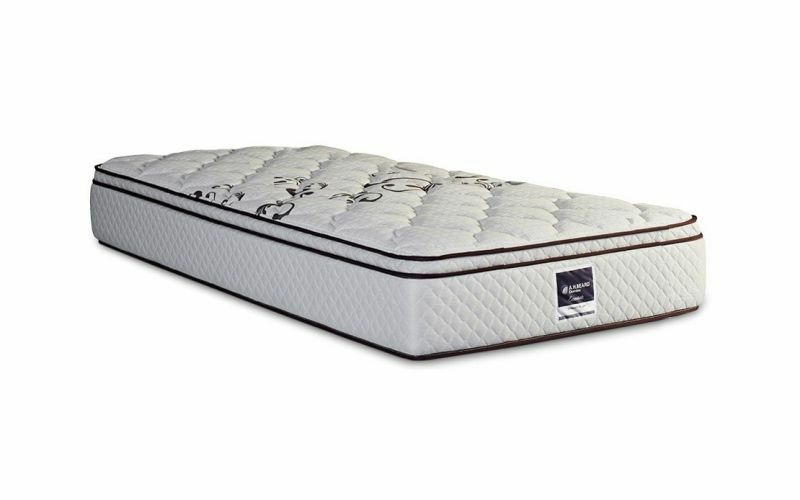 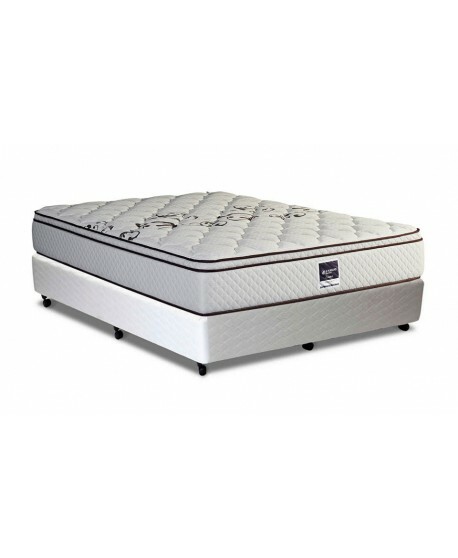 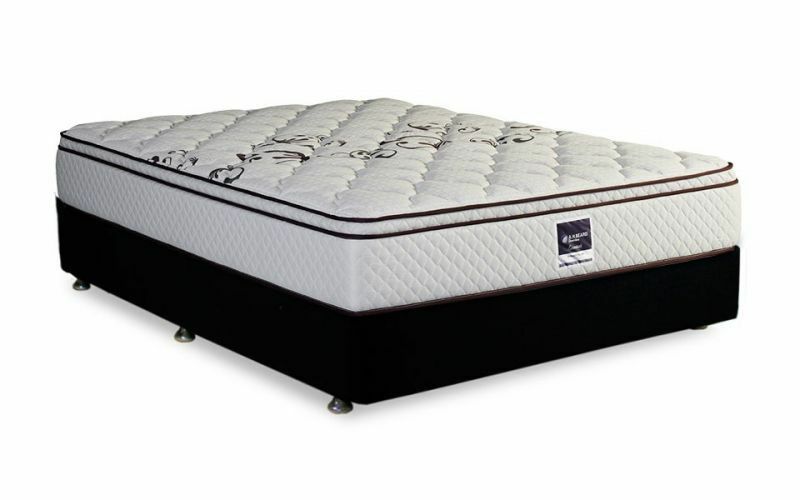 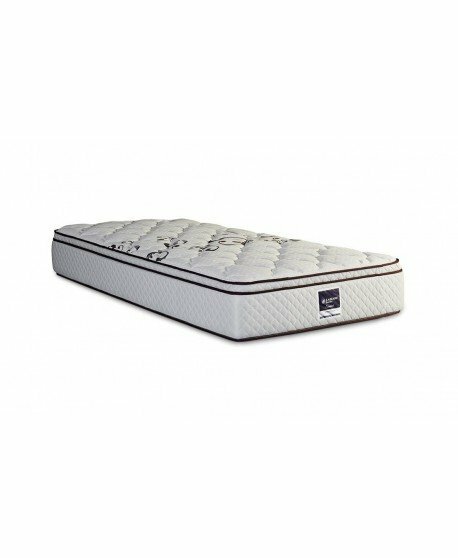 Conforma coil provides increased support for correct sleeping posture and 3-Zone graduated spring tension is great for better overall health. 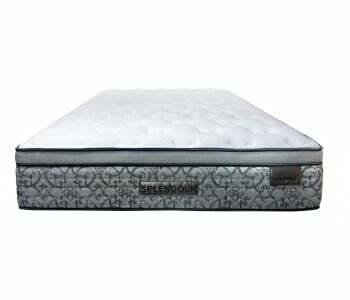 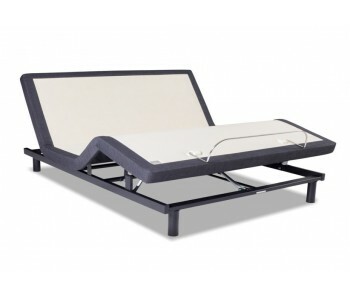 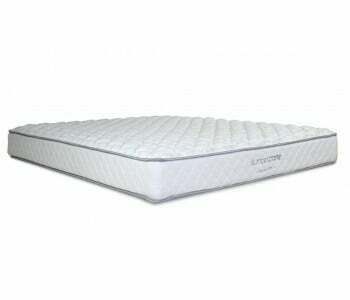 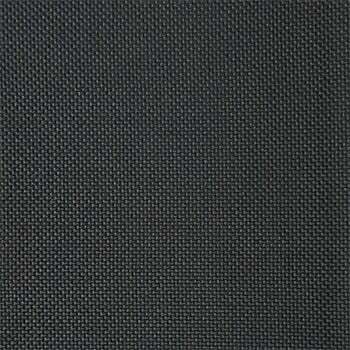 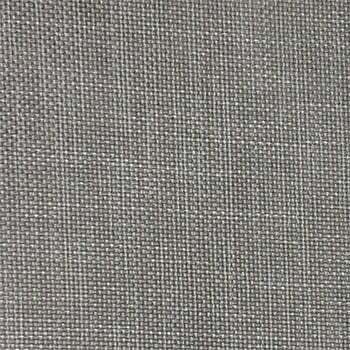 Profile Edge –to- Edge Support delivers extra support and comfort with a larger sleep surface. 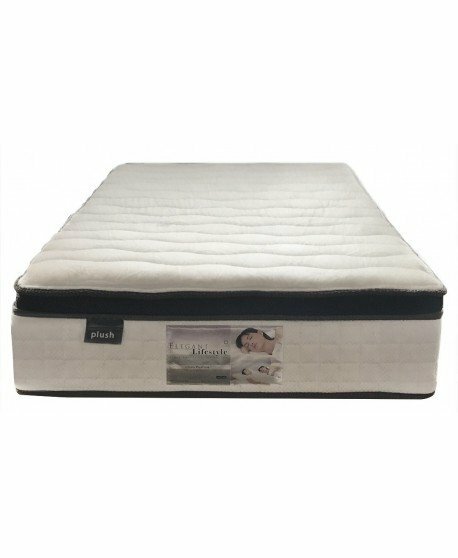 Endorsed by the National Asthma Council of Australia, this mattress contains anti-allergenic and anti-bacterial properties that increase air circulation throughout the mattress, leaving no sweat residue and bacterial growth and creating a healthy sleeping zone. 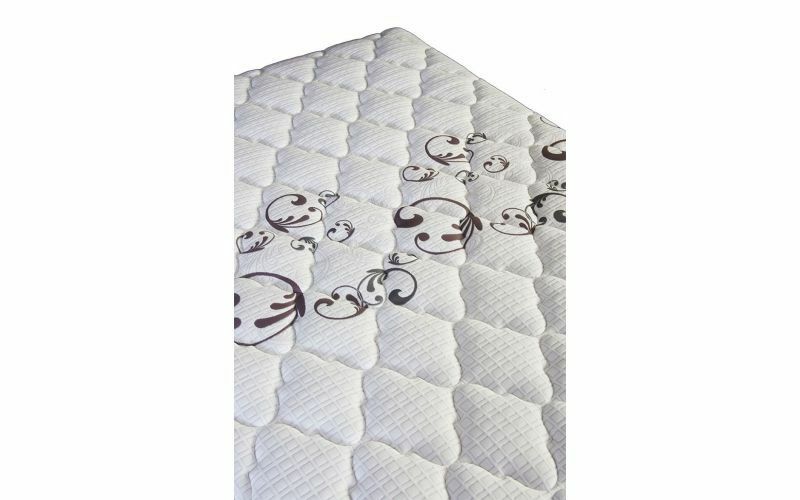 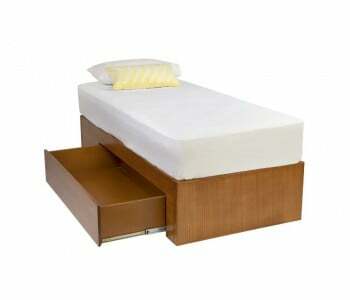 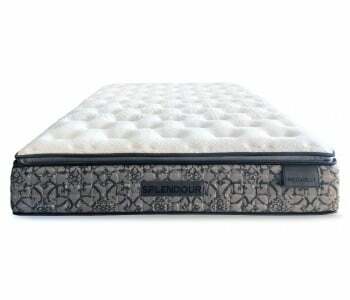 No Turn Technology means you never have to flip your mattress again.